Choosing the Best Rice Cooker: Perfectly Cooked Grains Every Time! Today, I want to talk to you about rice cookers. 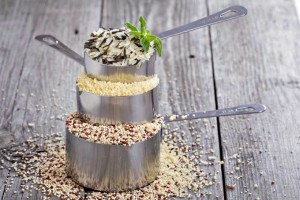 If you eat a lot of this particular grain, as do most families in the world today, you might want to consider investing in this one of these gizmos that turn out a perfectly cooked product every time. These handy appliances can really take out the guesswork in trying to avoid mushy, wet, burnt, or undercooked results. It may surprise you to find out that these popular kitchen devices have been around since 1955, when they were first introduced in Japan by Toshiba. In fact, Japan still makes some of the best models on the market, which I suppose should come as no surprise for a country where the people eat about 144 pounds of rice per person in one year, on average. If you make a lot of rice at home, you may be wondering how this product can make your life easier, how it works, and which brand or model gets the best reviews. Well, I hope to be able to answer some of these questions for you today. Rice cookers are comprised of 4 components: the cooker’s main body, an inner cooking pan, a heating plate located on the bottom of the main body, and a thermal sensing device underneath the heat element. The sensing device is a small, spring-loaded thermometer that continuously measures heat inside of the pan. This thermometer is depressed when the pan filled with food and water is inserted into the main body. 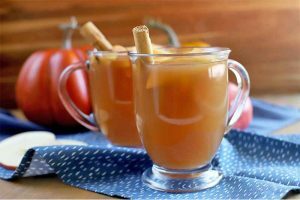 When the heat element is turned on, it quickly brings the water to a boil. Once water is boiling it stays at the same temperature and will not get any hotter, so the temperature inside the cooking pan stabilizes at that point. The grains begin to soak up the hot water and steams, which is its cooking process. Once all of the water is absorbed, the temperature in the pan will begin to rise again. The thermometer will sense this temperature change and will then cause the device to either switch off or to a “warm” setting. 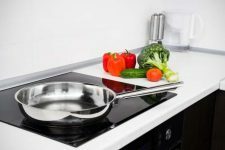 These appliances heat their contents by transferring heat from the heat element on the bottom of the main body up to the cooking pan, which can be made from any number of materials. 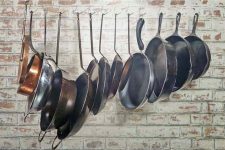 The overall time that it takes the food to cook can change depending on which material is used for the pan. Some metals, such as copper and aluminum, are more conductive of heat than other materials that may be used. These transfer heat much more easily which can shorten the amount of cooking time needed. Some models now come equipped with something called fuzzy logic. To understand what that somewhat silly term means, we have to go back to 1965, when a UC Berkley professor named Lotfi Zadeh came up with something that he called the fuzzy sets theory. This theory deals with mathematical sets, or groups, of items or elements. In most sets, either an element belongs to the group or it doesn’t, and there is no in between. For example, in a set of felines, a Siamese cat belongs but a golden retriever does not. Fuzzy logic deals with the “in between”. Utilizing fuzzy logic in the previous example, a golden retriever belongs in the same set as a Siamese cat in the respect that they are both mammals that walk on four legs. This same principle is used to apply fuzzy logic in rice cookers. Instead of working within the parameters of strict sets, fuzzy logic is used in cooking with a rice cooker by taking a more practical, humanistic approach. While still using mathematical data, as in the temperature recorded by the sensing device, fuzzy logic incorporates the ideas of “slightly” or “almost” to help determine doneness. This gives the machine the ability to make judgment calls such as what an actual person might make. Let’s say that the day you are cooking, it is really hot outside, making the temperature in your kitchen warmer than normal. The rice cooker might then be heating up faster than it should for even cooking. The fuzzy logic capability allows the cooker to compensate for this occurrence by automatically adjusting the temperature of the heating element, thus slowing the heating of the water and preventing all of the water to be absorbed or evaporated before the rice is finished. This capability is also the reason that fuzzy logic-enabled rice cookers are able to have multiple cooking functions. Basic rice cookers can only prepare white rice. 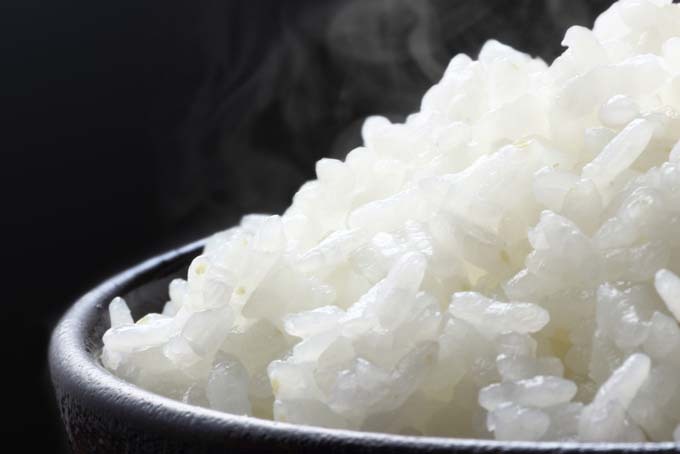 Those with fuzzy logic can cook white, sushi, sweet, brown rice (which serves as the perfect the base for our hearty vegetarian burrito rice bowl), glutinous (sticky) rice, etc. Also using fuzzy logic cooking, the most top of the line models today use induction heating to cook. 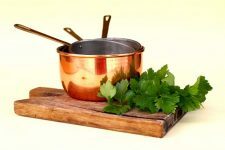 I discuss in depth what induction cooking is in this article, but to recap: the heat used in induction cooking is created by a magnetic field that develops when the copper coil of the heating element reacts with the conductive metal of the pan. This creates an electric current inside the pot itself, which heats the food. This warming method improves the rice cooker in three ways, the most important of which is that, instead of the heat coming strictly from the element beneath the cooking pan, the heat is generated all throughout the pan itself, resulting in more even cooking. Secondly, with induction cooking, temperature sensing is more accurate, allowing for more delicate temperature adjustments. Finally, and this is also the biggest selling feature of induction ranges for serious cooks, the temperature is changed instantaneously when the adjustment is made. With a traditional heating element, when you lower the temperature because the rice is cooking too quickly, it takes a minute or two for the temperature within the cooking pan to even out, which could result in scorching. This does not pose a problem with an inductive heat rice cooker. Look for a detachable inner lid that can be cleaned separately. This much easier that trying to wipe out the interior of the appliance with a wet towel. Moreover, any device with a such a lid is probably a more purpose built machine designed to actually cook rice rather than an electrical heating element slapped under/around a metal container and labeled as a “rice cooker. Quality coating on the inner pot matters – a lot. The cheaper products have coatings that will peel sooner or later (and often sooner). You want a durable product that remains bonded with the pot. Where is it made? Korea or Japan? Good. Elsewhere? Perhaps not so good. Many of the Japanese Brands have two lines with two different quality metrics and price points. Hold on. What? Originally set up to produce appliances for the domestic market, these devices were and still continue to be very well engineered and of high quality construction. However, as these brands became more well known in the West, they set up factories or contracted out manufacturing to other companies in China, Thailand, Philippines, etc. The rice cookers made in these locations are primarily made for export purposes and not to serve the domestic Japanese market. They do this to capitalize on their brand, lower costs, and also have products that can sell at a lower price points. These products can range from inferior to pretty decent and can be hit or miss – even within the same brand and would often not survive in a Japanese market where quality is number one and where the apartments and houses tend to be much smaller. Consumers in Japan (and Korea) cannot afford to keep around a half a dozen appliances that never get used. They don’t have the space. Try to choose a made in Japan rice cooker as the chances are that these were made with quality materials and the attention to detail required to produce an upper end product for their domestic markets. The models are typically slightly adjusted to operate on 110 volts to serve the North American markets (or left as is for the UK/Europe). Although these rice cookers will be on the more expensive side, you’ll be assured that you will be getting an appliance that will last without worrying about non-stick coatings peeling off, electrical issues, or a dead machine a year or two. You can also purchase a Korean made rice cooker – although these companies (Cuckoo Electronics Co., LTD and Lihom | Cuchen being the two most well known) export to the western markets, their primary customers are the Korean diaspora (Korean Americans/Canadians/insert country of choice) and they haven’t made many efforts to “off shore” their factories to cheaper labor markets or contract out manufacturing. I would say that the first thing you need to decide before you buy your first rice cooker is to decide what capacity you need. A single person usually cooking for one is going to need a smaller capacity than someone cooking for a family of five, like me. If you will be cooking smaller portions, doing so in a larger cooker may negatively impact your final product, so make sure you are buying the right size. Typically, the cup-size listed on the package is going to be for the uncooked grains, so a product that lists a 3-cup capacity can hold up to 6 cups of cooked rice. 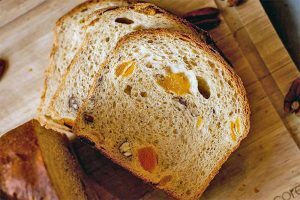 Another thing to consider is whether or not you want to cook more than plain white long grain variety. If that’s all you eat (after all, it’s amazing in our addictive recipe for easy sausage fried rice! ), then you can get away with buying a much less expensive basic device without fuzzy logic. 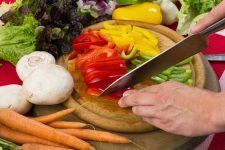 If you eat different varieties, you will have to shell out a few more bucks to get the fuzzy logic models with those cooking abilities. 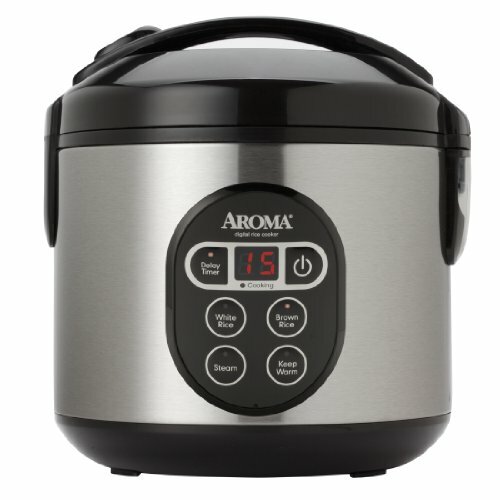 If you are on a serious budget, the American branded (Chinese made) Aroma ARC-914SBD Digital Rice Cooker and Food Steamer comes in at a surprisingly low price and it has a lot of fans. This version is a 8-Cup capacity and has a steamer insert to cook meats and vegetables above while the grain is cooking below. 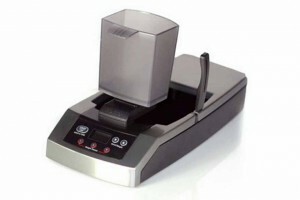 It has digital controls with functions for cooking white or brown, for steaming, and for warming. The programmable 15-hour delay allows for flexible meal planning. 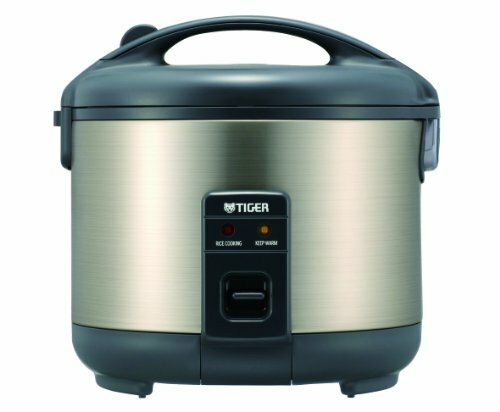 Other than rice, you can also use this cooker for soup, stew, chili, oatmeal, and more. A recipe booklet is also included. This all sounds fine on paper. This machine item spits hot water and leaks steam, won’t last more than a year with moderate use, and is inconsistent in its final product – either making soup or burning the bottom. Want to verify? Navigate to Amazon and read some of the many negative 1 star reviews. As I said before, Japan makes most of the top-selling rice cookers, and it seems like their best sellers are all made by Zojirushi. One of their best-selling and top-rated models is the NP-HBC10 5 1/2 –cup Rice Cooker and Warmer with Induction Heating System. This model is made in Japan and is encased in a sleek stainless steel exterior and boasts both pressure and induction cooking features. Of course, it’s also equipped with fuzzy logic, so it cooks all forms of a rice, beans and other pressure cooker friendly foods. It also has auto and extended keep-warm options. The LCD panel on this IH model has a clock as well as a timer. A very similar 10 cup (uncooked) version is also available. If you’re unsure about how much you are willing to invest in one of these appliances but want to get a fairly solid machine to test the waters then the Zojirush NS-LAC05XT Micom 3-cup Rice Cooker and Warmer may be a good candidate. Although made in China rather than Japan, it has good ratings on Amazon and should last you several years – long enough for you to decide if it is worth upgrading to a higher end model. This model is black and stainless steel. he “Micom” in the name is indicative that the cooker is equipped with fuzzy logic functions. 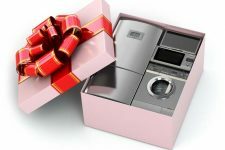 It has a 3-cup capacity, and, because of the fuzzy logic feature, can cook white, sushi, mixed, sweet, brown, and quick-cooking types. The inside of the cooking pan has measuring lines for precise control of ingredients. The main cooking body contains an LCD control panel for easy reading, and it also is equipped with an automatic and extended keep-warm setting, a reheating cycle, delay timer with two settings, and a retractable power cord. 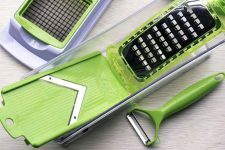 The cooker’s small size takes up minimal counter space, and it comes with a measuring cup, non-stick spatula, and a spatula holder. Lets face it, there is no need to shell out big bucks are if you are only eating rice a couple of times a month and this is where a model such as this one could make sense. Tiger is another top rated brand out of Japan that receives pretty good reviews in the West. If you want a basic plain jane made in Japan model, I would go with the JNP-S10U 5.5-Cup Rice Cooker and Warmer in stainless steel. From what I can tell, it is not a fuzzy logic cooker, though, so you may not be able to prepare other types of rice in it. Some reviewers mention cooking different types besides white, but I think you would have to play with the cooking times to get it right. It does switch automatically to the keep-warm setting and will stay on for up to 12 hours. The non-stick inner pan makes clean up easy, and the retractable power cord makes for easy portability. It comes with a measuring cup and spatula, and the steam vent is removable and washable. All in all, based on the reviews alone, it seems to be worth the money, but with the real food movement being what it is right now, I would think you need a product that can definitely cook either brown or wild rice really well. Variations of this product are also made in 3, 4,8, and 10 cup versions although the 3, 5.5, and 10 cups are the only sizes available in stainless steel; the 4 and 8 cup models features a 1970s floral pattern on a white background (due to an aging society, this motif has remained somewhat popular in Japan and Korea). 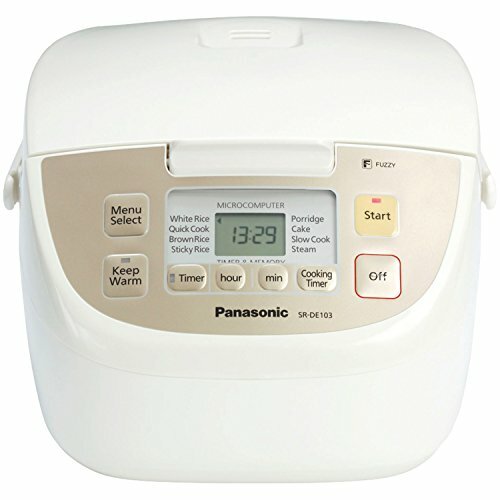 Yet another Japanese brand but made in Thailand, the Panasonic SR-DE103 5-Cup Fuzzy Logic model is even more affordable and gets excellent ratings. It comes with a black cooking pan with white anodizing for better tasting food, or so the manufacturer states. This cooker also has an auto, 12-hour keep-warm feature like the previous models, as well as a large, digital LCD display with a clock. Besides the extended options, this model also works for steaming and slow-cooking as well. 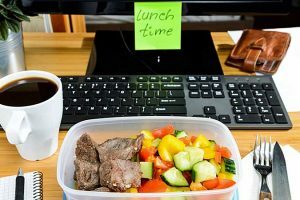 For increased flexibility for those of us with busy schedules, this appliance has a 24-hour preset timer as well as 8 pre-programmed cooking options. Compact in size, this Panasonic cooker has a domed lid that helps to prevent moisture from dripping back onto the food, avoiding mushiness, which is a huge plus if you ask me. It also comes with a food scoop, measuring cup, and steaming basket. This particular model seems like a pretty good deal compared to the other Japanese choices in that it’s cheaper and does more types of cooking. The only drawback for me is that it only comes in white, but that’s just personal preference. For a highly-rated choice made outside of Japan, you can’t go wrong with the Cuckoo brand. This Korean brand has received awesome reviews, but it is definitely on the pricier side. Prior to establishing there own brand Cuckoo use to “OEM” (Original Equipment Manufacturer) for other brands – that is they made the product for other companies who put their labels on it. This included some units branded by Panasonic and other high end Japanese offerings. Today, you’d be hard pressed to find a Korean or Korean-American who owns something other than a Cuckoo or its rival Cuchen (both brands are both selling well in the Japanese market oddly enough). It’s worth nothing that the CRP-HY1083F 10-Cup IH Pressure Rice Cooker is not cheap. However, its 5 star review ratings on Amazon attest to its quality and the quality of the product that it is able to produce. A 6-Cup model is also offered if you don’t have a large family. 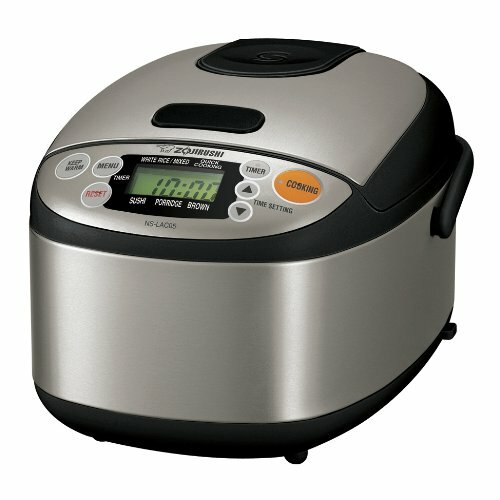 Of course, this is also a pressure cooker, so it can be used to capable of making other dishes such as rices cake (Korean Duk/Japanese Mochi) stews, pot-roasts, and other recipes that either require a quick cook time or the break down of tough connective tissues (such as cheaper cuts of meat). The IH stands for induction heating, so you’ll get superior and more even cooking out of this product as well. The cooking pan is coated with Xwall Black Shine Coating & Diamond Shield to prevent any kind of scratches to give increased durability. That machine also has voice prompts in both English and Korean and the buttons are labeled in both languages. Lastly, this top of the line rice cooker also has an auto-clean feature. There is even a very similar model offered that allows you to check on the status of the rice with your Android smart phone if you are into that type of technology (I’m not). For a little less sticker shock, Cuckoo offers a 6-Cup Electric Pressure Rice Cooker, the CRP-N0681F, for half the price. Obviously, it’s also a pressure/rice cooker combination and comes with the same protective coating on the cooking pan, but it doesn’t use induction heating. 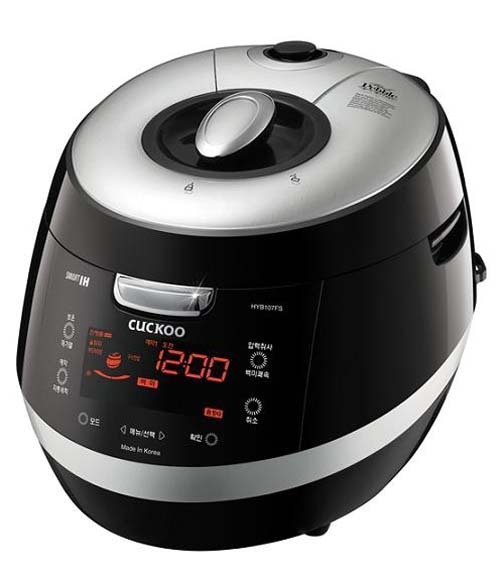 Lastly, the least expensive option offered by Cuckoo is the CRP-FA0610F Rice Cooker, which is another 6-Cup option. 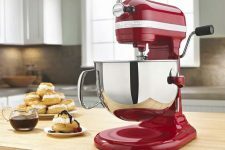 It comes in red or white, while the other cookers are both stainless steel and black. It’s still a pressure cooker, so the white version will cook in only 19 minutes, but this version doesn’t come with the special protective coating that is on the more expensive models. All of these Cuckoo appliances have gotten excellent reviews, and they’re pressure cookers to boot, so you aren’t limited to just rice. This just gives you a sampling of what is available on the market today. All of these options have received excellent reviews and are top-rated appliances. 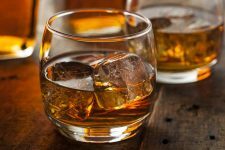 For most of you, it may come down to price, so I would suggest doing some comparison shopping among the different brands at several stores or on Amazon. I hope this information helps you if you’re in the market for one of these handy kitchen appliances. Ashley has enjoyed creative writing since she was six years old, when she wrote her first short story. She majored in English literature at the University of Montevallo. 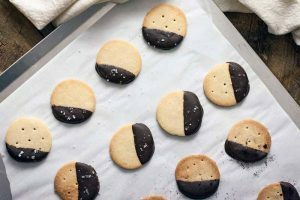 After years of professional work, she is now a stay-at-home mom of three, who uses her craft to write about her life and adventures in and out of the kitchen. For the past three years or so I have been increasingly interested in Korean culture and entertainment. I first heard of a rice cooker when I was watching a Korean reality show and I saw one of the cast members cooking with one. It was so strange to me that they didn’t simply boil the water and cook the rice on the stove like I had always seen from living in the States! Ever since then, though, I’ve wanted my own. I haven’t found any in-store yet and I refuse to buy appliances if I can’t compare the different brands side-by-side, but it was so daunting to try to look everything up on my own. I sincerely thank you for this article because now my choice will be much easier! Thanks for the post on rice makers as this is actually one of my kitchen wish list items. I was wondering which one you would propose for a couple of empty nesters as well? Our children are all of college, or out of college age, and we would only need large amounts of rice for special occasions. I would love to have one that could handle a small batch as well as a heavy load. 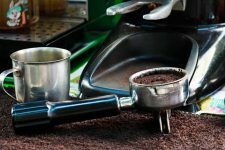 While I appreciate the 5-8 cup capacity of many we would probably only need something for 2-4 cups during any given week. I have had a rice cooker for about 5 years now. Mine is no where near as fancy as the ones you suggest, but it does get the job done. I really like the fuzzy logic function you discussed, this must make cooking the rice even better. My rice cooker is just a basic one but it does more than just white rice, I cook sushi rice in it all the time. Ever since I started using my rice cooker, I would never go back to making rice the traditional way. I had a rice cooker back in college. It was the best! I’m pretty sure it’s been lost in the shuffle of moving. Cooking rice for my family now is a bit more complicated than I would hope. I like rice to be fully plump with no excess moisture. However, my husband won’t eat it unless its a bit soupy. I just stay away from cooking rice as much as possible. There’s no compromising with that. I have a rice cooker, it’s nothing like these fancy machines, though. I would love to have one of these except I really don’t like rice. These machines would be great for people who love and eat rice daily. I eat rice daily, sometimes many times a day, always the same jasmine scented rice. I love my rice cooker more than any other kitchen appliances! However, I would never think to get any of these expensive and technological looking cookers. I like to just put my rice in and press a button and get perfect rice every time. Smaller is not a good idea even for small family, I think. There always comes a moment when you invite people and you’re stuck! I keep thinking I ought to buy one of these, since it’s one of those things that’s really useful if you live on your own, but I’m torn between that and a crockpot/slow cooker. 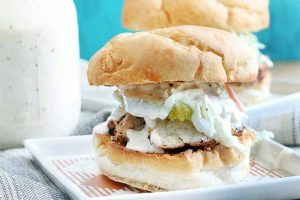 I’ve heard that you can cook stuff other in a rice cooker, like making actual dishes, but I don’t know if that’s something that’s viable for me. I’m more of a ‘follow the recipe’ kind of gal! Nevertheless, this was informative and helpful! The Cuchen / Lihom Korean pricier multi-cookers offer 1. many rice types, 2. pressure cook 3. SLOW COOK 4. self-clean 5. steam-cook 6. porridge/oatmeal 7. noodles I think. Cuckoo I am sure has slow cook in the functions as well. These advanced models easily replace a slow cooker. I have one. I love rice and south Indian food in general, but preparing the rice took a long time. I bought a rice cooker, but it was poor quality. I thought all of them were like that and didn’t buy another. However I see that you’ve recommended this one, and your recommendations are usually sound. I think I’ll try it again! I am thinking about buying a rice cooker as i eat it on an almost daily basis. These appliances are more complex than i thought and i like the fact that they eliminate the need to constantly check that the rice is cooking properly by controlling the heat and timing. I have been told that some rice makers can make porridge and even bake bread. I think your article has convinced me to buy one of these appliances. The rice in the photo looks so perfect. My rice is okay, but it’s not picture perfect. I wouldn’t mind having a rice cooker, or a number of other cookers, tools, and gadgets. My biggest question is where do you find room to store all of this cool stuff? lol. I’ve always wanted to add a bench to one side of my kitchen table, and make it a bench that opens up for hidden storage. In Hawaii, rice is cooked with almost every meal. I don’t eat it that often, so I only have a small, simple and cheap appliance. My attempes never comes out the same each time I make it. Sometimes it is too mushy and sometimes it is too dry. I tend to only cook the white variety, but I wouldn’t mind trying other types. I did not know that the type of cooker makes a difference when trying to prepare other types. So I suppose it is a good thing I did not try. I would probably have been disappointed. I think I will use this article as a future reference, if and when I am looking for a new/better model. This makes so much sense! I was forever tinkering with all the different aspects and still not getting the rice I wanted out of my cheap cooker. Knowing the science behind it illuminates so much! Now I know that I need a new unit, but I also know WHAT I need in a new unit. Thank you for taking the time to wrote this! I was just saying that I needed a rice cooker. my nephew will only eat certain things and rice is one of them. So we are always making rice. I can never get it to be soft enough so this article is important to me. 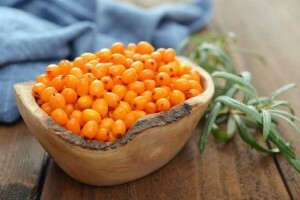 I recently went to the Chinese market and saw some but did not have enough time to really inspect them. I am cheap but I also like quality because I do not want to buy anything that will not last more than a couple months. You did a lot of the work for me so thanks. I now just need to pick one. I had no idea so much thought went into buying a rice cooker. I’ve never had to use one before. I’m more old fashion and like to cook my rice on the stove in a pot. But Technology keeps evolving and sometimes not to get lost we have to try and keep evolving with it. I’m thinking seriously about buying a rice cooker because it’s something practical. When I went to japan I was amazed with such a useful and small machine. They can be a plus in the kitchen, but to be honest I don’t know if I’ll be able to detach myself from the old method of making rice. I lived with my boyfriend in Japan for a month and I can say I’ve only used one there once or twice. Despite knowing that I probably will not use it a lot, I’m really interested in obtaining one. It’s always nice to have a kitchen assistant in basic tasks. 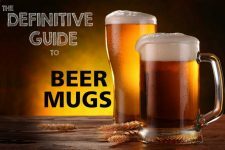 An excellent and informative post. I always had trouble cooking rice, it was always not the best for my dish. I invested money into proper rice cookers and that didn’t do a whole lot more. Thanks for the detailed guide, I hope I can finally purchase the right one! 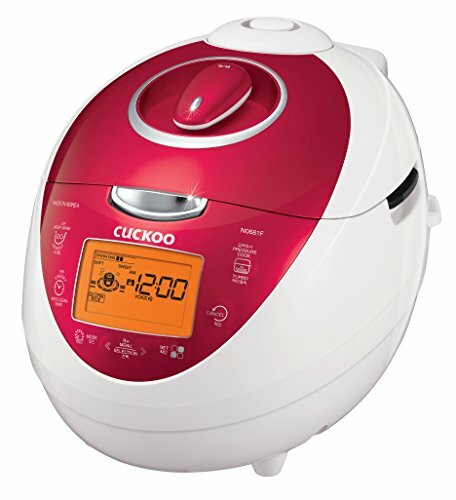 It sounds like you are using too much water and/or cooking too long, try to cut back some, and if there is a setting for “Harder” then choose that rather than “Regular.” My Cuckoo is currently in Korea with my wife and I’m looking at my more basic and smaller made-in-Japan Tiger model and it has those settings. I don’t remember what the Cuckoo has (and I believe that our version is 100% in Korean as it’s a 220 volt model). I’m not 100% sure what you mean by “light and fluffy.” American Long Grain is going to be the least sticky and should remain intact, Jasmine probably the next least sticky, and finally you have glutinous rice out of parts of China, Korea, and Japan that are going to be super “sticky” (Glutenous being the proper term). They even grow certain types that are even more glutenous destined to be made into rice cakes such as mochi in Japan or duk (pronounced like “duck” but with a gentler and shorter K sound at the end) in Korea. The 5.5 cup Zojirushi isn’t a pressure rice cooker, it’s just induction heated. It will take about twice as long to cook a batch. Same with the “newer model” listed by Amazon. That brand’s pressure cookers are significantly more expensive. I bought the Zojirushi NP-GBC05 (3 cups) a few months ago. Can’t speak to their other models, but it’s one of the best purchases I’ve made for my apartment. 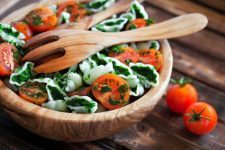 I usually use the GABA brown rice option, and it’s so yummy! 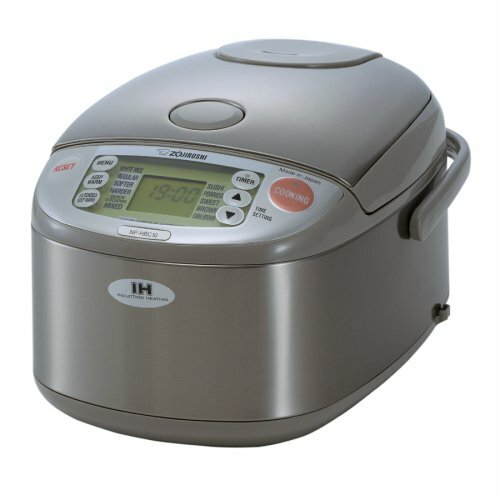 The BEST made rice cooker! !